Ryan Tan earned his bachelor’s and master’s degrees from Nanying Technological University in Singapore, where he is from. 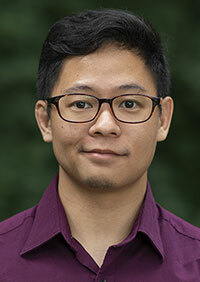 He comes to Penn State to purse his Ph.D. in mass communication, with an interest in research related to gaming and interactive media effects. In his spare time, Tan enjoys practicing mixed martial arts, watching films and being out in nature.